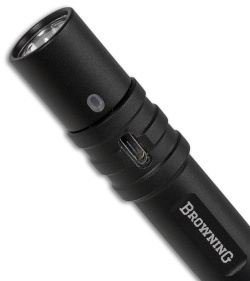 The Browning MicroBlast Pen Light is a USB rechargeable flashlight for everyday purposes. Highest mode has an output of 160 lumens and run time of 2 hours. 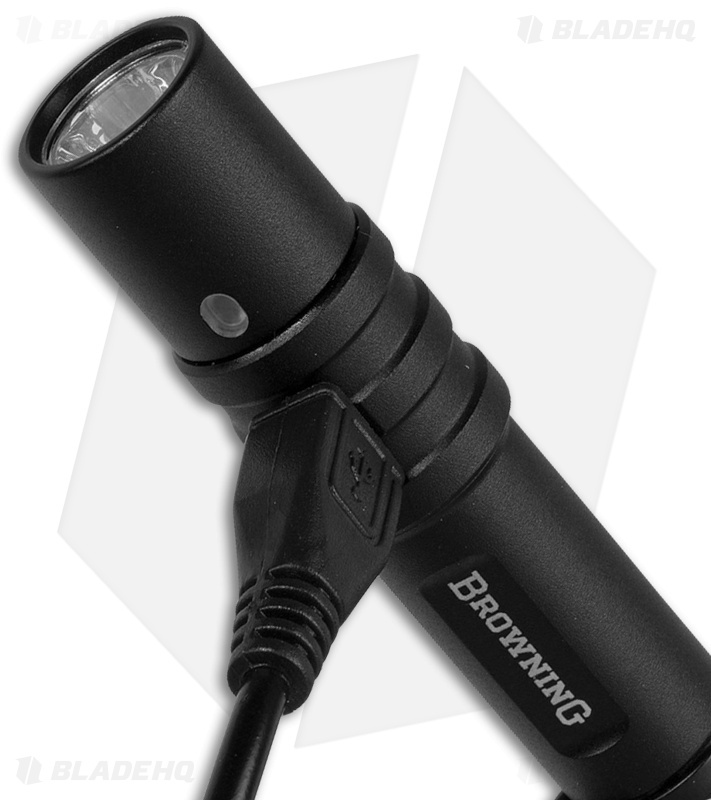 Lowest has an output of 20 lumens and run time of 10 hours. 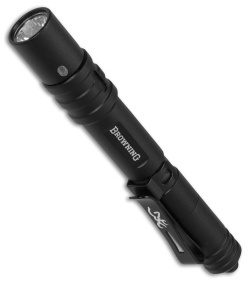 Powered by a 14500 lithium-ion rechargeable battery that is included. Black aluminum frame with pocket clip.